provide key facts about each work. 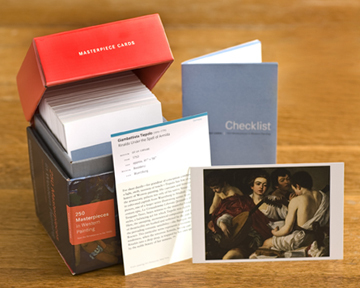 It's the perfect introduction to art history -- all at your fingertips. To study, compare, and explore. And to make teaching and learning art history more fun.